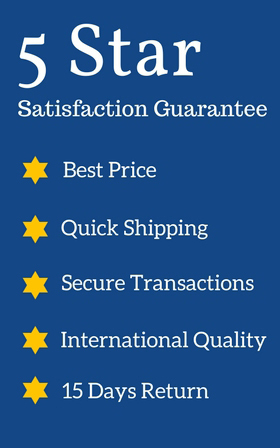 Discover the convenience and easy release of flexible silicon! These backing cups are reusable and oven-safe. 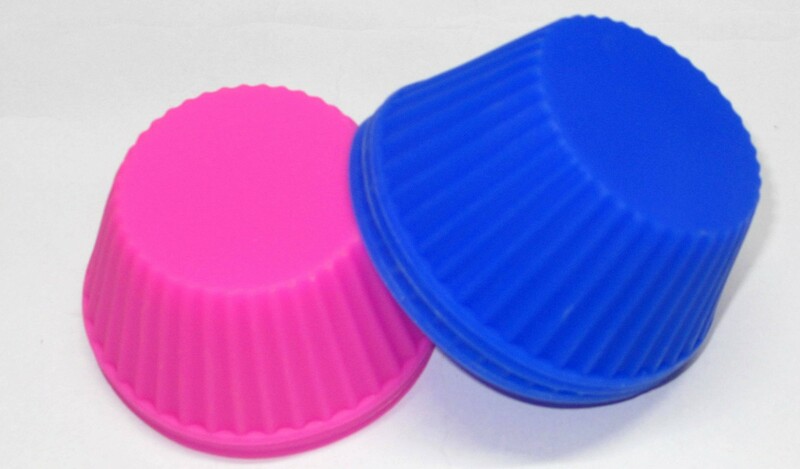 Each pack includes 6 backing cups 3 in pink and 3 in blue color. Discover the convenience and easy release of flexible silicon! 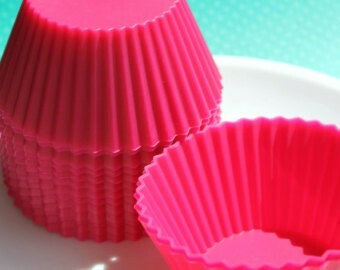 These baking cups are reusable and oven-safe. 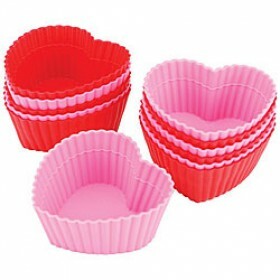 Each pack includes 6 baking cups 3 in pink and 3 in blue color.